iconik | Hybrid Cloud Media Management Platform | File Sharing vs. Media Management - What do I need? File Sharing vs. Media Management - What do I need? I have often been asked why, in a world full of low-cost and free options to help businesses manage large amounts of content, anyone would choose to spend thousands or hundreds of thousands of dollars on a media management system. The answer is simple: more efficient media management means more efficient storytelling and ultimately results in a better connection with your audience. While it’s true that applications like Dropbox, Google Drive, and OneDrive all do handle some level of organization and sharing of files, when it comes to truly helping you manage your media files, they simply don’t cut it. So the next question I hear often is, “what makes a media management solution better or different?” Essentially, if you want something where you can simply drop and share your files, file sharing solutions are fine. However, if you want something that makes your content easily discoverable and actionable, and essentially enables you to be creative with your media without unnecessary obstacles, then it probably makes sense to evaluate solutions which have been designed specifically for this purpose. Let’s look at a basic feature comparison between 2 traditional file-sharing solutions against iconik, the cloud video hub from Cantemo built for easy and cost-efficient media management. Is it cumbersome or difficult at times to search for and find files within our current system? Would it be very beneficial if we could search based on a strong set of metadata instead of just filenames? Would it be much more efficient if our approval processes included an in-depth tracking of approvals tied to our assets? Are there repetitive tasks that we have people doing on a regular basis that feel like they should be automated? Would it save you time if the system could automatically tag item based on the content? Is the way you collaborate on media less efficient than it could be? If the answer to any of these questions is yes, then trying media management could be well worth it. This brings up another common misconception. Many companies assume that huge amounts of time and money need to be invested to get setup. And who can blame them, with many traditional solutions that was, and still is, the case. The good news is that media management is rapidly changing. Modern solutions require, for instance, no on-premise servers and can actually be configured within a few hours. In my experience, businesses that start working with a good media management solution never go back. That is because once you have experienced the powerful search abilities, the massive time savings of automated workflows, and automations for things like client file deliveries, transcription services, AI metadata tagging, and others, the idea of going back to a simple file sharing solution simply doesn’t make sense. The problem with simple file sharing is it doesn’t make your media actionable enough. 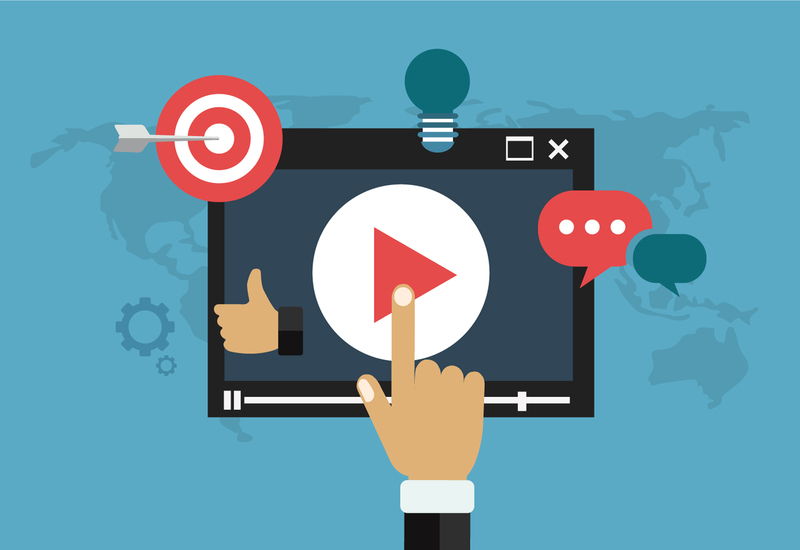 In a world where competition is fierce and businesses are using video to instantly engage with their audience, being able to push out the right content in a timely manner is vital. File sharing solutions are simply not setup to do that in a cohesive way and that means losing out on views for your content and potentially customers. If you want to see how powerful media management can be, contact us to book a demo of iconik and see it in action. You can also visit us at IBC (booth 7.D67) from 14th - 18th September 2018. Read the original version of this on IT Pro Portal.